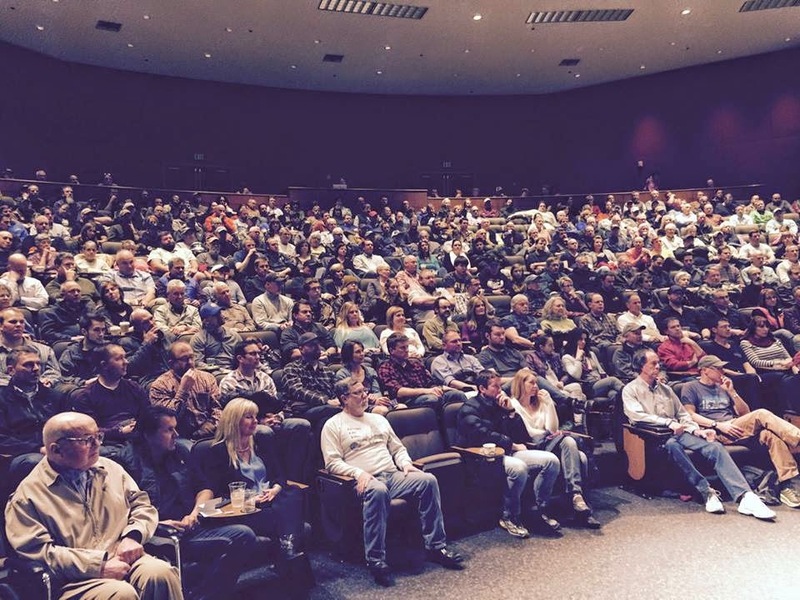 The IDBDR film just premiered in Idaho to a sold-out venue! 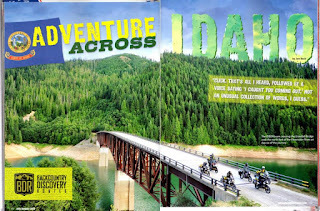 Those who were able to get in saw a cross-section of Idaho seldom traveled by anyone other than the most intrepid adventurer. 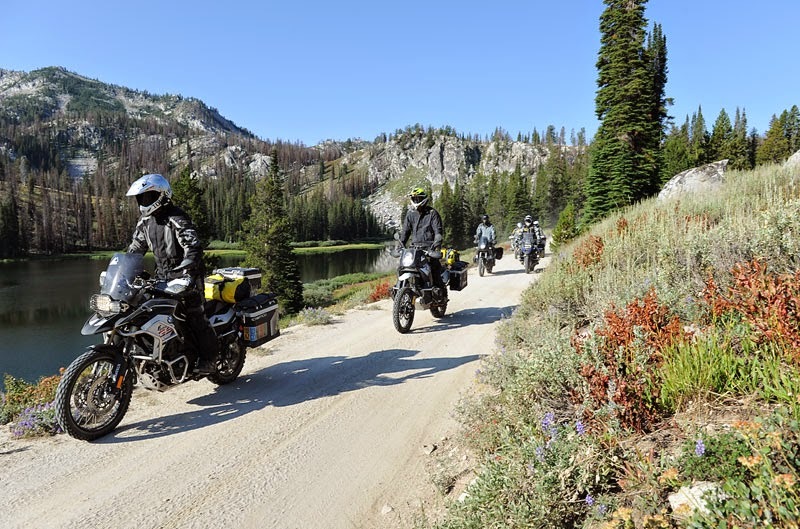 Sparse population and ample land equals seemingly endless opportunity for backcountry exploration. 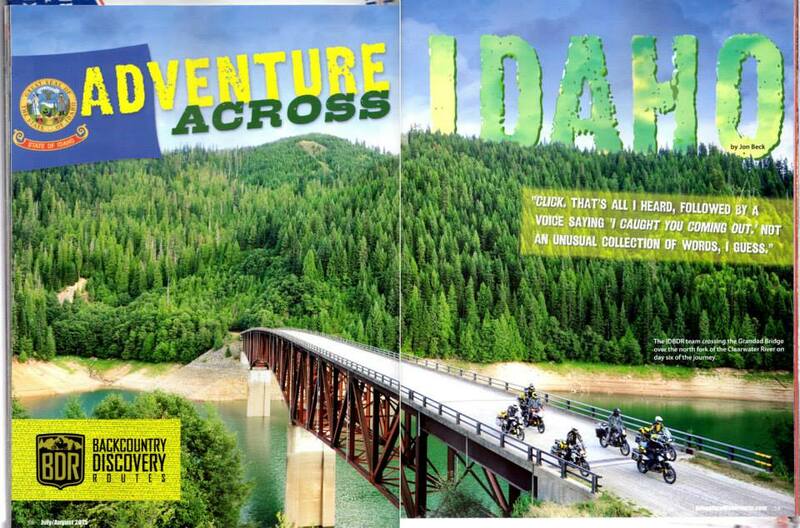 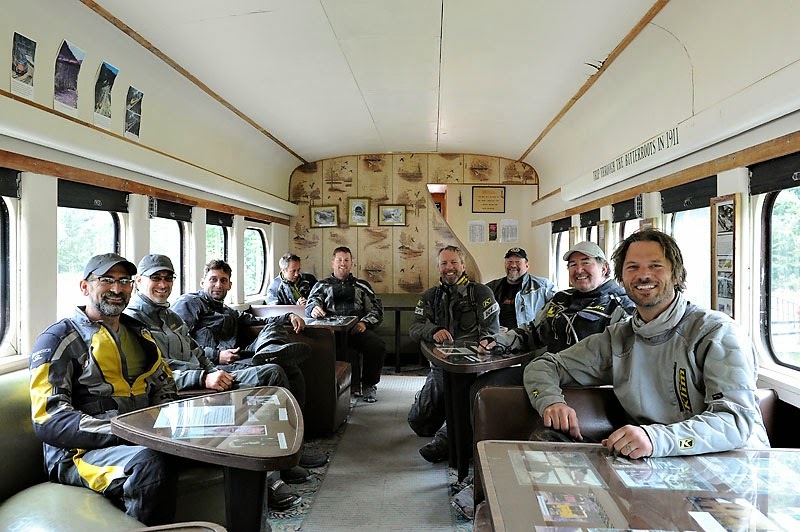 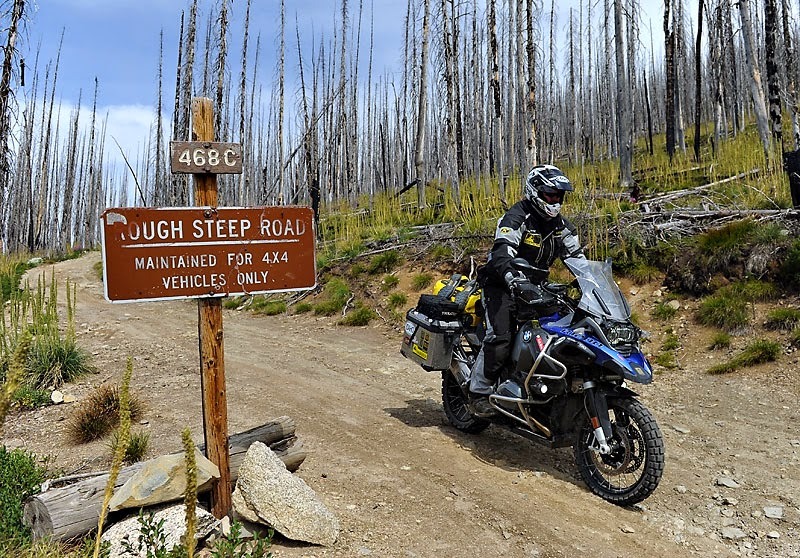 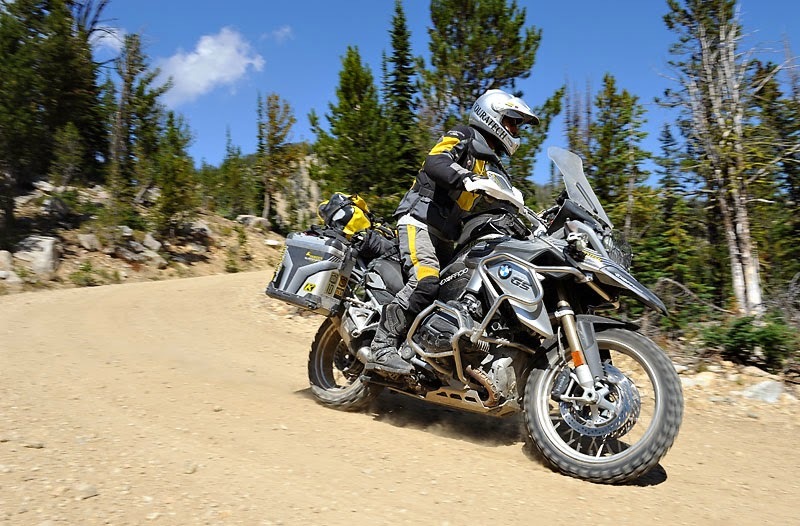 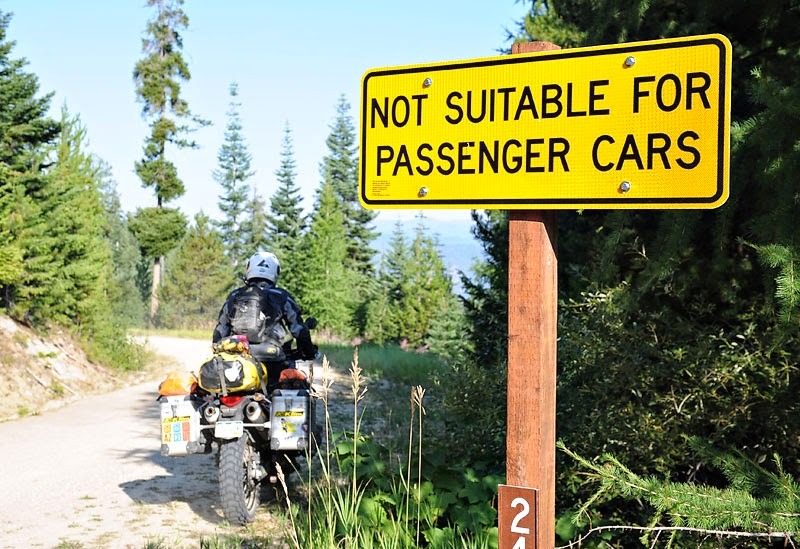 Idaho more than met the challenge of providing a fantastic environment for the dualsport motorcycle adventurer. 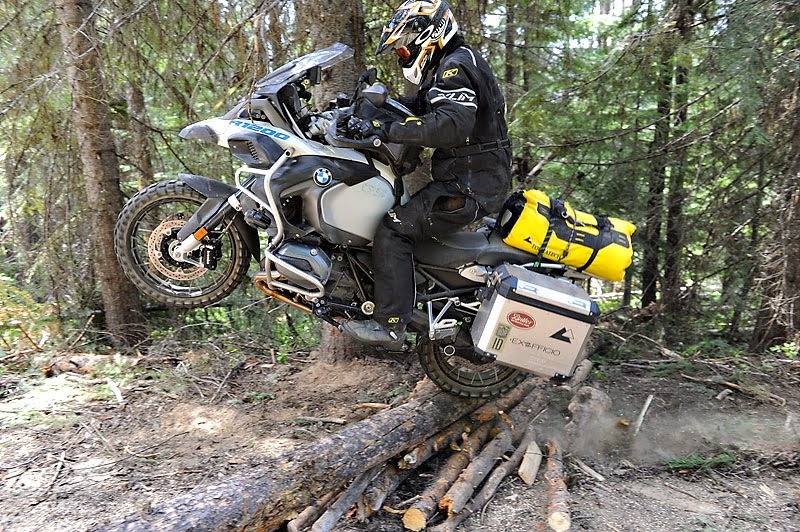 There was a log challenge I did have to deal with on the big BMW. 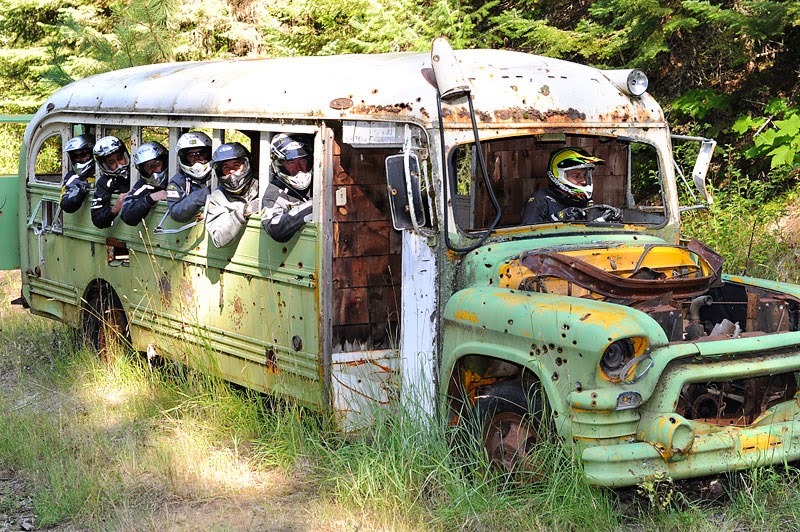 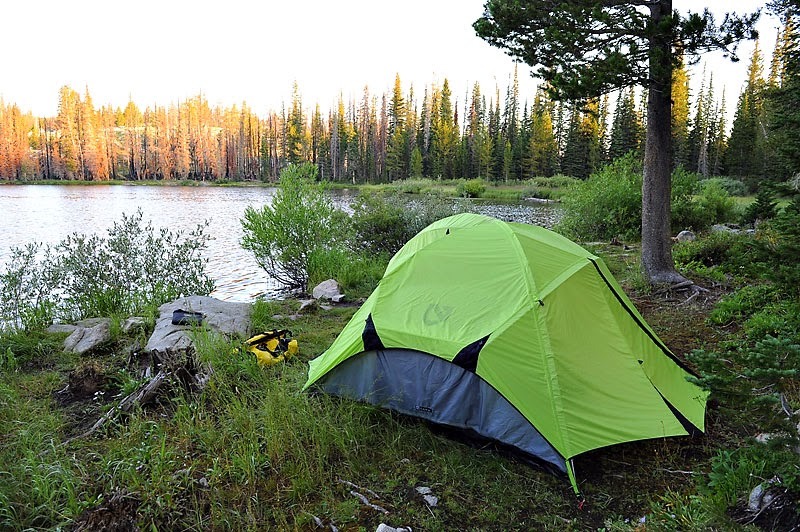 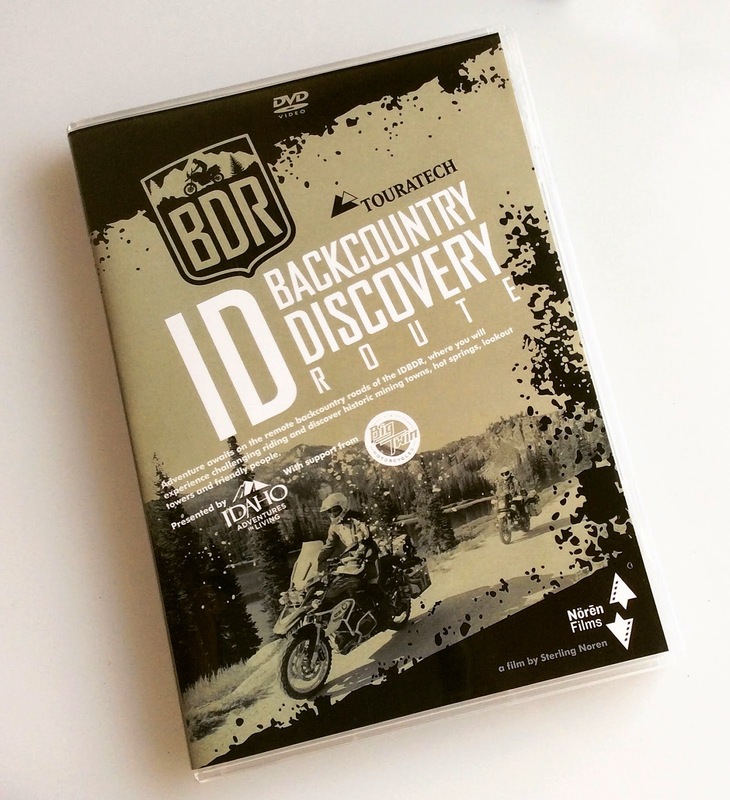 Post by Backcountry Discovery Routes.